Are you looking for an experience not just a Broken Arrow men’s haircut?  At the Elephant In The Room Men’s Grooming lounge we cater to the modern man that is looking for an experience that is 100% manly and 100% different from the average barbershop or men’s haircut experience. Our Broken Arrow men’s haircut facility is located 1660 North 9th Street in Broken Arrow, OK right behind Louie’s and directly behind the QuikTrip convenience store on the west side of Lynn Lane Road (also known as 9th street). To improve the quality of life for our Broken Arrow clients by 2% we have built out the Broken Arrow to the ultimate man cave that every man wishes he had. With over-sized barber chairs, modern rustic decor and decor that feels like we’ve combined a country club, your favorite hunting cabin, the local sports bar and a grooming lounge all into one, you will love it. When we founded Elephant In The Room Men’s Grooming Lounge we had you in mind. As a men we recognize that we have to get our hair cut every 30 days or we will all start to look like a yeti. However, the reason that most of us put off getting our haircut is because we typically strongly dislike the average haircut experiences that are available. No modern man wants to sit down on blue plastic 3rd grade school chairs and read old copies of People Magazine while waiting 30 minutes to get a 15 minute haircut. Thus, we designed The Elephant In The Room to give you the custom-tailored haircut experience that every man loves. As an appointment based facility we pride ourselves on minimizing or completely eliminating any time that you would typically spend waiting. To create a vibe that intentionally man-centric and upbeat, the co-founder of Elephant In The Room Men’s Grooming Lounge, Clay Clark personally has curated and chosen each song that is played in our Broken Arrow store as well as every store throughout the country. When you actually sit down to get your haircut you will be surrounded by large TVs that are always showing sports. Our Broken Arrow men’s haircut specialists will then work with you to determine the perfect cut for your head shape and overall desired look. While you are getting your haircut our well-trained grooming professionals will engage you in a positive conversation or leave you alone to enjoy watching your favorite game, it’s up to you. Whether you are looking for a tight fade, a hard part, a pompadour or any other kind of haircut style available our team is here to assist you in making sure that you leave with the cut you like every time. To make your life easier, and to allow to schedule your haircuts around your schedule you can now schedule your appointments online or you can call into our scheduling center to schedule your next haircut. Want to know more about the men behind the Elephant In The Room Broken Arrow location? The Elephant In The Room Men’s Grooming Lounge was founded by Justin Moore and Clay Clark during 2011-2012. With an extensive background in men’s grooming Justin had the vision to transform the modern non-memorable and generally not pleasant haircut experience into something magical, transformative and into a men’s haircut experience that men actually look forward to so he reached out to his brother-in-law Clay Clark (the former United States Small Business Administration Entrepreneur of the Year for the State of Oklahoma and the founder of multiple successful businesses to help him turn his dream into reality). Clay and Justin each worked tirelessly on the project behind the scenes and chose to open up the first Elephant In The Room Men’s Grooming Lounge at 1609 South Boston on the edge of downtown Tulsa. After approximately two years of operation at the South Boston location, the team decided it was time to open up the third location at the corner of 91st and Yale in Tulsa, Oklahoma near the new Wholefoods that had just been built. As the Yale location began to develop momentum Justin and Clay realized it was time to expand to the again to provide quality men’s haircuts in Broken Arrow and for many of the men who work in Tulsa yet actually live in Broken Arrow. With three stores fully operational and providing a quality experience to the men of Tulsa, Oklahoma the team decided that it was time to create the Elephant In The Room Men’s Grooming Lounge Franchising Company. The vision behind the franchise is to allow men and women throughout the country to be a part of providing quality haircuts to the men in their communities while also providing a sustainable and time freedom creating business model to the franchise owners. In November 1st of 2018, Elephant In The Room Men’s Grooming lounge store #4 was opened in Oklahoma City. If you have questions or would like to learn more about the Elephant In The Room Men’s Grooming Lounge experience please do not hesitate to give us a call today at 918-877-2219 or you can visit us online at EITRLounge.com. To learn more about franchising simply visit us online at EITRLounge.com or you can fill out the contact form to request additional information. Because buying a franchise is much like joining a business family, the ownership of The Elephant In The Room will actually speak with you personally to explain the opportunity to answer any questions that you have to make sure that we are the right fit for you and that you are the right fit for the Elephant In The Room brand. If you are a man in the need of a Broken Arrow men’s haircut, we would be honored to have the opportunity to give you your first haircut for just one dollar. We are proud to offer the first haircut for $1 because we believe that you will love your men’s grooming experience so much that you will come back and bring friends.